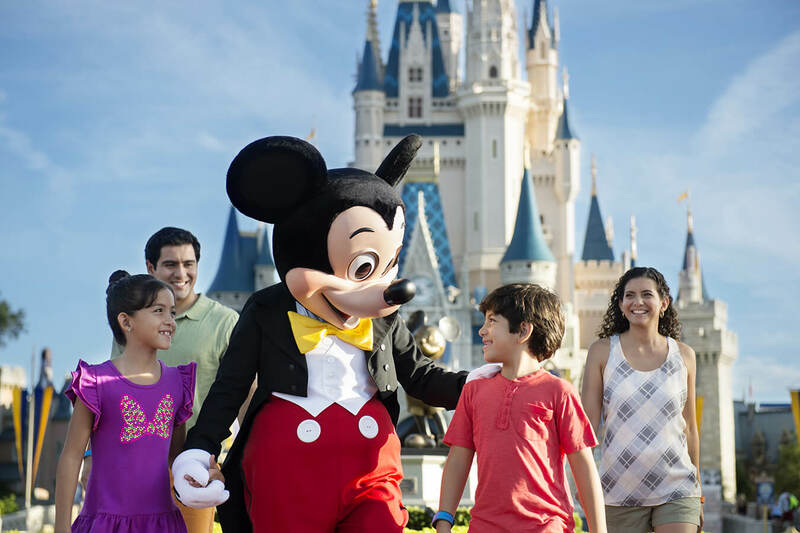 If you’re heading to Disney World Florida with your sweetheart, you’ll be glad to hear that there are lots of ways to be romantic, whether you want a grand gesture or a more intimate celebration. It is the most magical place in the world after all! Especially in the evening, where you can snuggle up together as you view the beautiful scenery of Port Orleans Resort – Riverside or Disney’s Fort Wilderness Resort area and feel as is you’re in a scene from a fairy-tale. 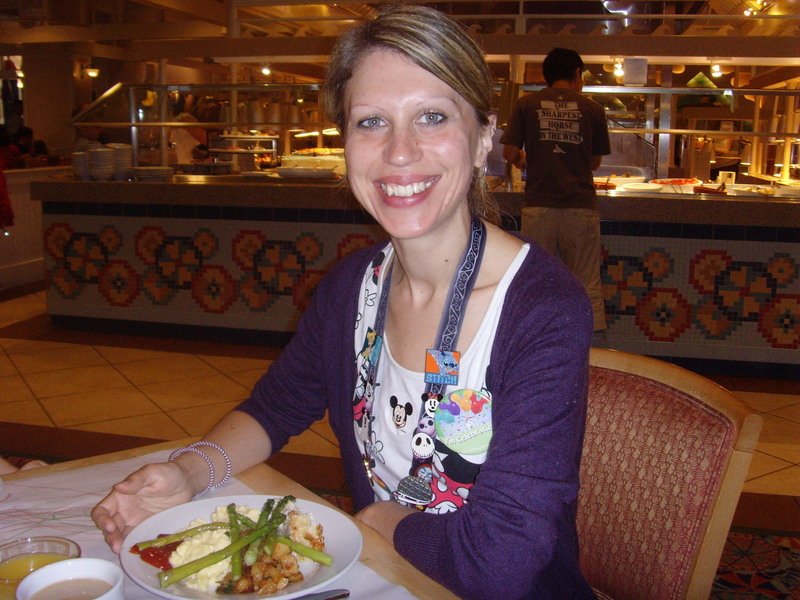 Almost nothing beats a romantic meal, and you’ll be spoilt for choice at Walt Disney World Resort! If you fancy pushing the boat out, then any of the Signature Dining options will be a winner. Two exquisite venues are Narcoossee’s at Disney’s Grand Floridian Resort & Spa, and the California Grill at Disney’s Contemporary Resort. Feeling flush? Treat yourselves to a truly unique experience at Victoria & Albert’s (Disney’s Grand Floridian Resort & Spa), where you will be provided with a 7-10 course meal served by your own butler and maid! Whether you are lucky enough to be staying there, or have just hopped over to visit, the beach at Disney’s Polynesian Village Resort is a wonderful place to cuddle up to your loved one and watch the Happily Ever After fireworks from Magic Kingdom Park, without all the hustle and bustle of Main Street, U.S.A.. This is a particularly great idea if it is a special party night (say around Halloween or Christmas), as it means you’ll be able to see the event without having to pay for the extra tickets! Even if you’re visiting with children, this can still be possible! All of the Disney Resort Hotels offer a baby-sitting service, so you can have peace of mind knowing that your kids are in good, safe hands and most likely having a ton of fun, while you take the night off. Take the opportunity for a stroll around the more “grown-up” areas like World Showcase in Epcot, or enjoy the buzz of Disney Springs “sans enfant”. Sometimes just pretending the thousands of other people around you don’t exist, and stealing a quick smooch with your loved one can be all the romance you need. There are plenty of quieter, out-of-the-way locations if you know where to look! My favourites are over in World Showcase in Epcot, in the gardens of the pavilions, particularly Canada and the UK. One of the little alleyways off of Main Street, U.S.A. in Magic Kingdom Park or one of the walkways away from the main attractions in Disney’s Animal Kingdom Theme Park are also nice and private, especially during times when the parade is on, and everyone else is focused on that. Another simple option, but many of these areas are picturesque enough by themselves to lend an air of romance to the occasion. 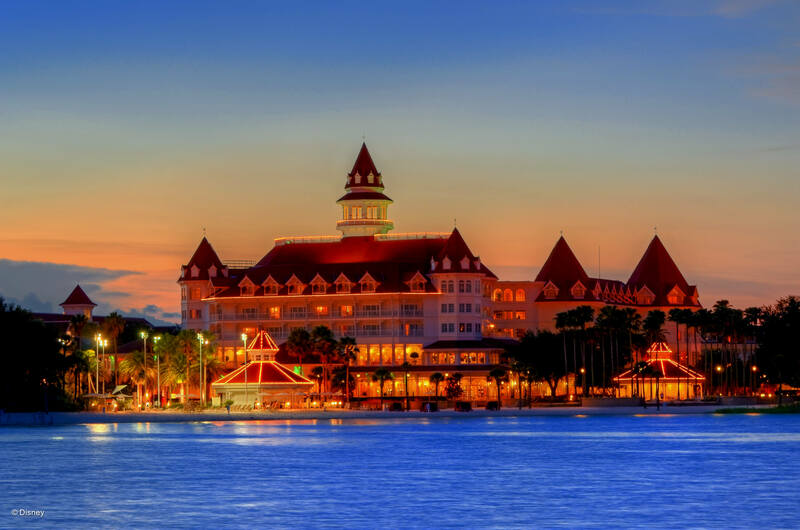 Particular favourites include Disney’s Port Orleans Resort – French Quarter & Riverside, Disney’s Grand Floridian Resort & Spa and Disney’s BoardWalk Inn. 8. Go on a Disney Cruise! 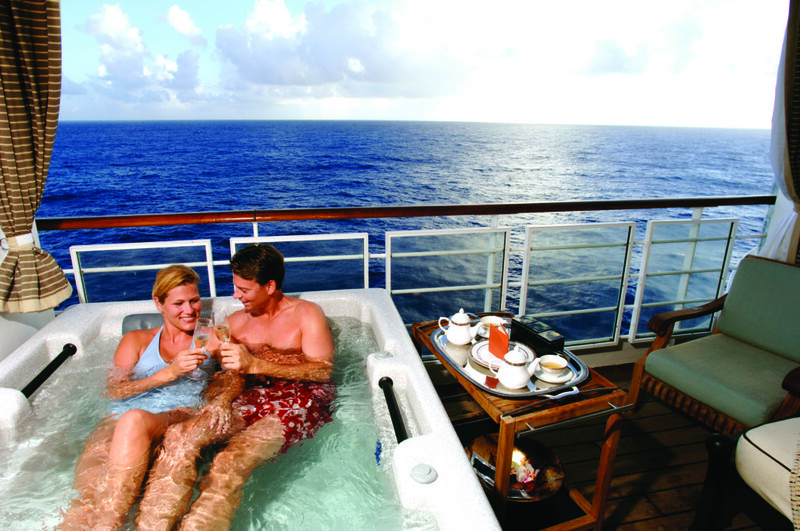 Why not end your holiday with a blissful and relaxing trip aboard Disney Cruise Line? It doesn’t even matter which route you take, there is enough to do on-board to not leave the ship. Fine dining, amazing entertainment and luxury spa treatments all under one roof – you may never want to leave! If Disney Cruise Line is a little out of budget, why not treat yourselves to a speciality mini-cruise around the parks? There’s a choice of different cruises available, such as watching the nightly firework show Happily Ever After from the water. Truly Magical! 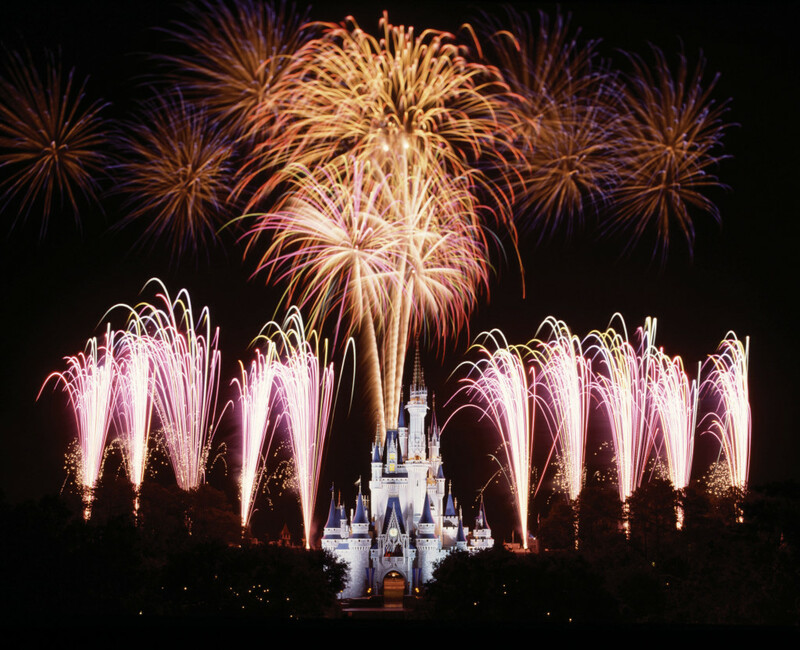 Of course, one could argue the ultimate romantic gesture would be to get engaged, married, take a Disneymoon (a Walt Disney World honeymoon) or renew your wedding vows at Walt Disney World Resort. Whether it be down on one knee in front of Cinderella Castle, dancing with Minnie and Mickey at the Wedding Pavilion or simply donning ‘Just Married’ badges, you can be sure that doing it there will make it just that little bit more magical….